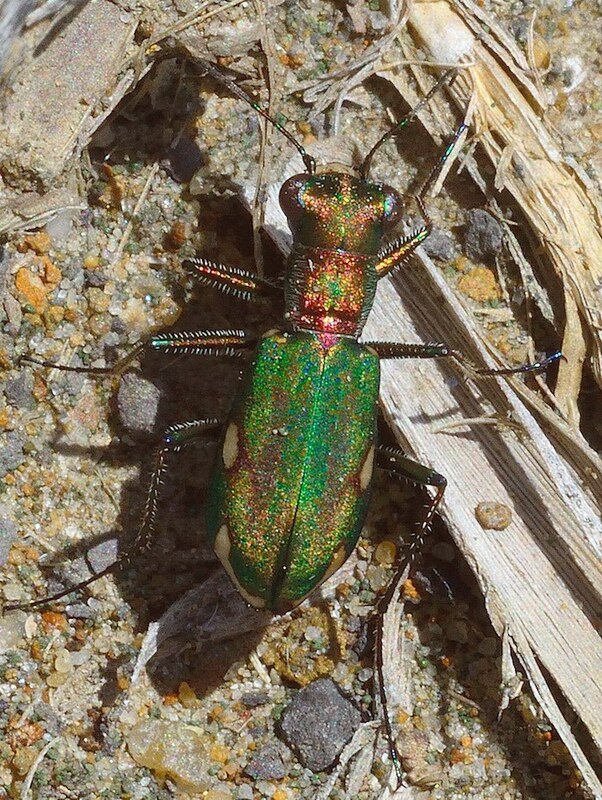 “It may be of interest to your readers to see The Cliff Tiger Beetle, Cylindera germanica, that is found along the south west coast of the Isle of Wight, on our crumbling cliffs. 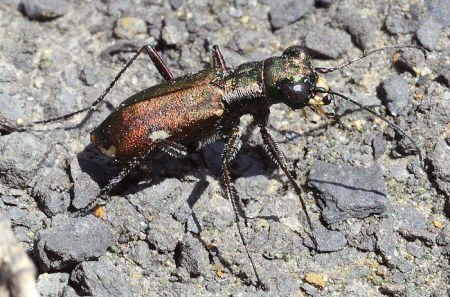 It’s perhaps no surprise I’ve not heard of it, as apparently it has only been found in Dorset and on the Isle of Wight since 1970. Peter has blogged about it on his own excellent site, with more local wonders.